A House Bed is an amazing way to make your little one’s transition from cot to bed, fun and exciting! 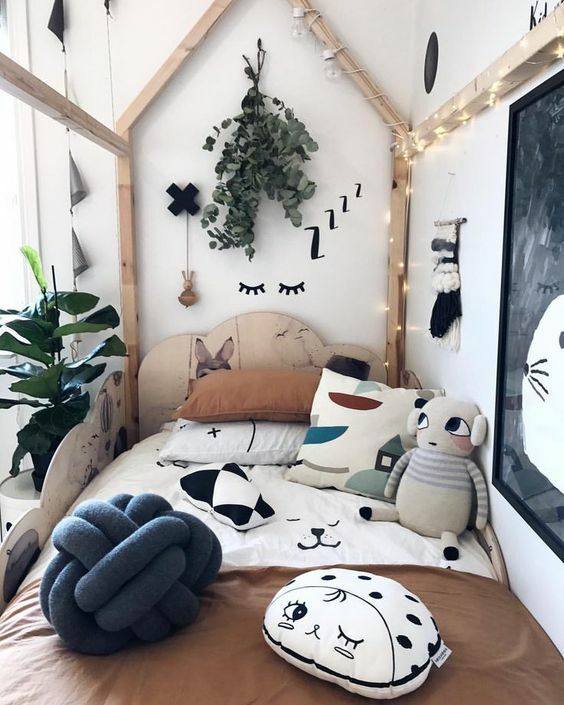 Here are a few different ways to style your Toddler House Bed that will make bedtime something to look forward to each day! 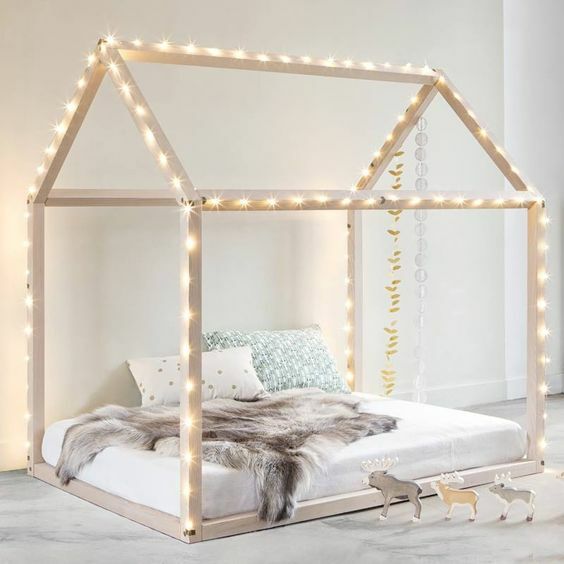 Suspend a Hanging Tent Canopy from the roof, over your child’s house bed to create a warm and cosy space. 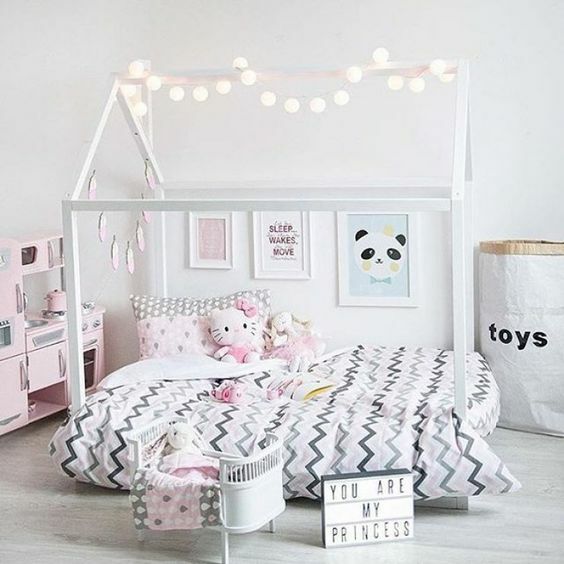 It not only looks amazing but it’s sure to have your little one feeling safe and secure as they head off to dreamland each night. This magical look is so easy to create. 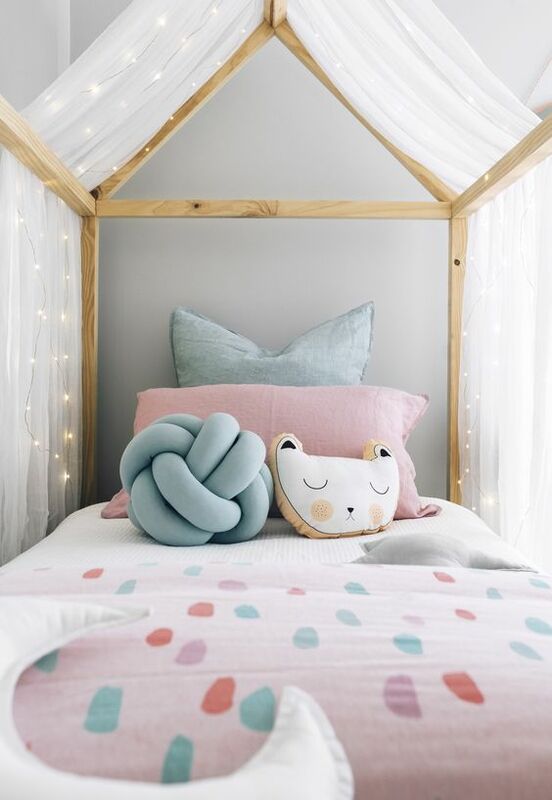 Pop over the to your local fabric store and pick up some soft tulle netting; simply drape it over your little one’s bed for an enchanted, fairy-tale feeling! Let’s face it, nothing brings joy to a room quite like fairy lights! Secure them to or along the frame of your house bed and voilà – you also have a gorgeous night light! Play with different pom poms and garlands to create a quick, fun and playful effect! From Felt Garlands to machine-washable, vintage-style Tassel Garlands, we have an endless range for you to browse through. Go foraging for some beautiful greenery to create a soothing, natural effect in your little one’s room. 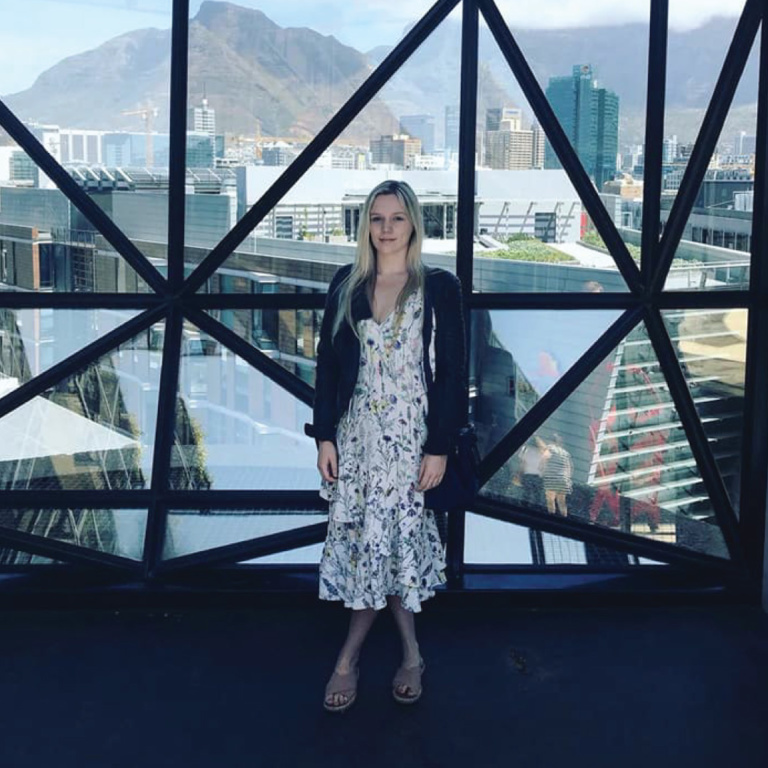 Each variety of plant brings with it its own set of benefits; some plants, such as ferns are amazing air purifiers; whereas others, such as eucalyptus leaves or lavender, will help to bring a sense of calm to any space. 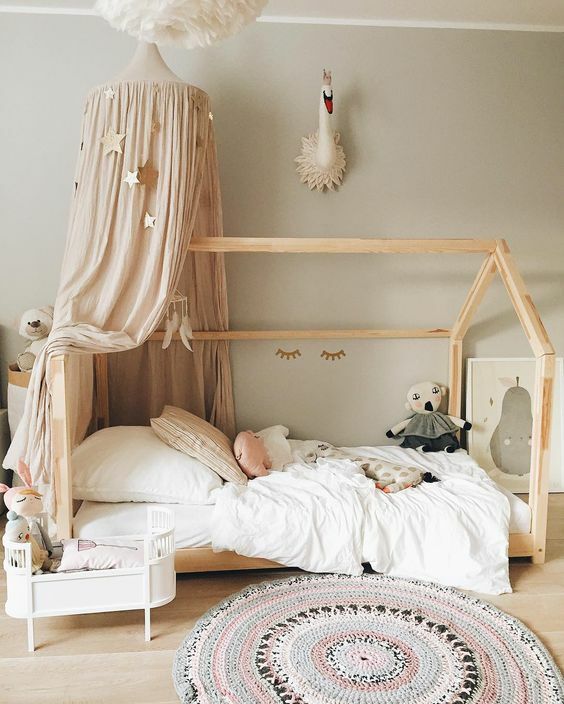 How have you styled your little one’s house bed? We would love to see!